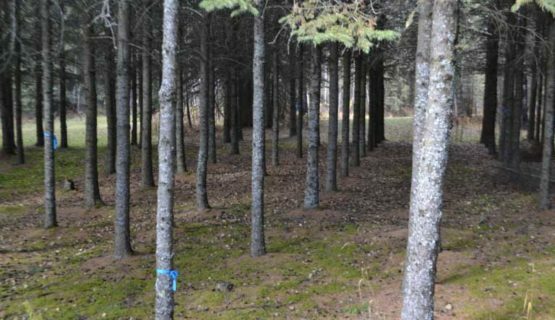 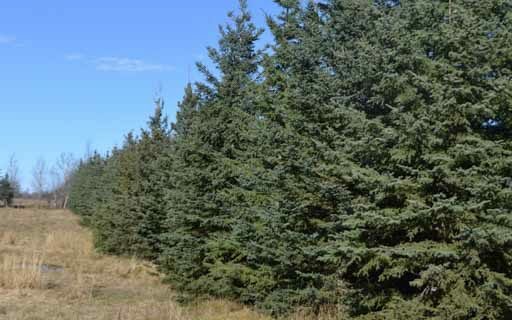 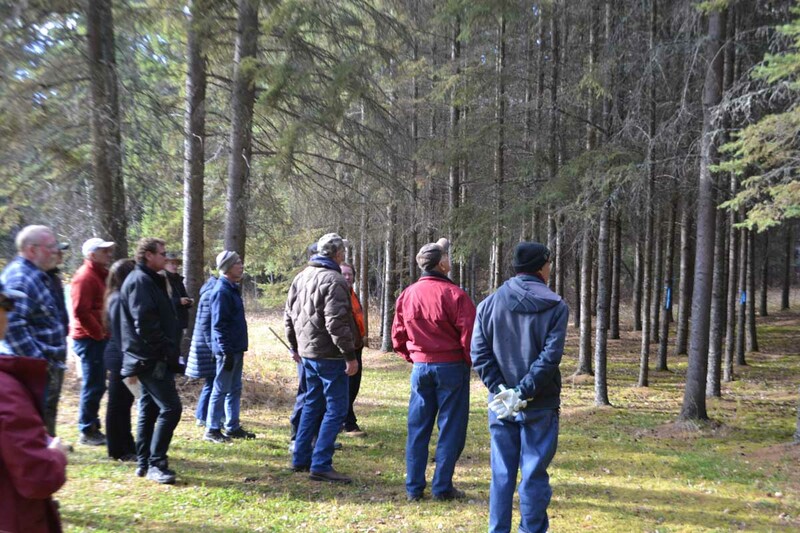 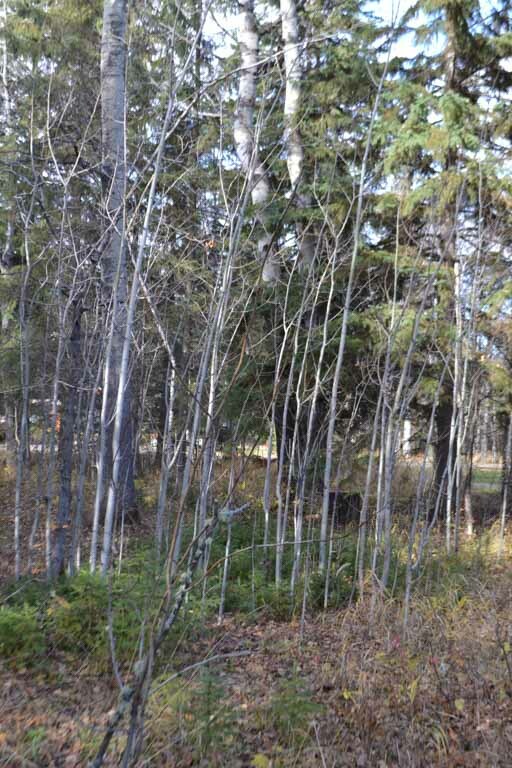 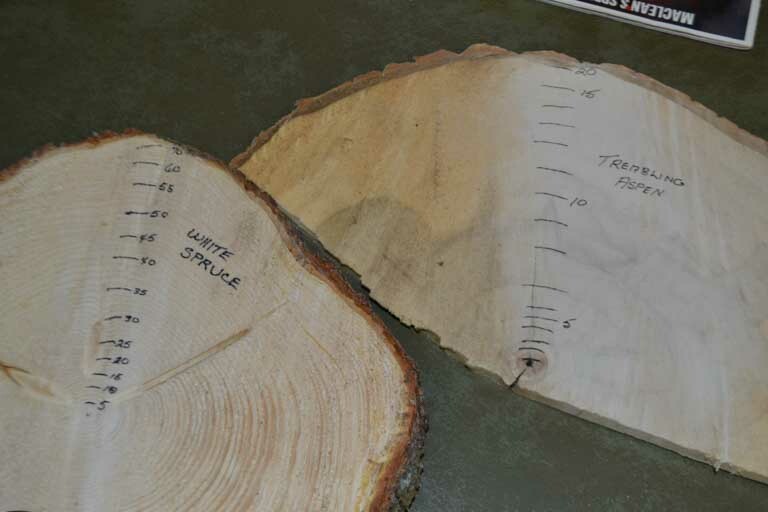 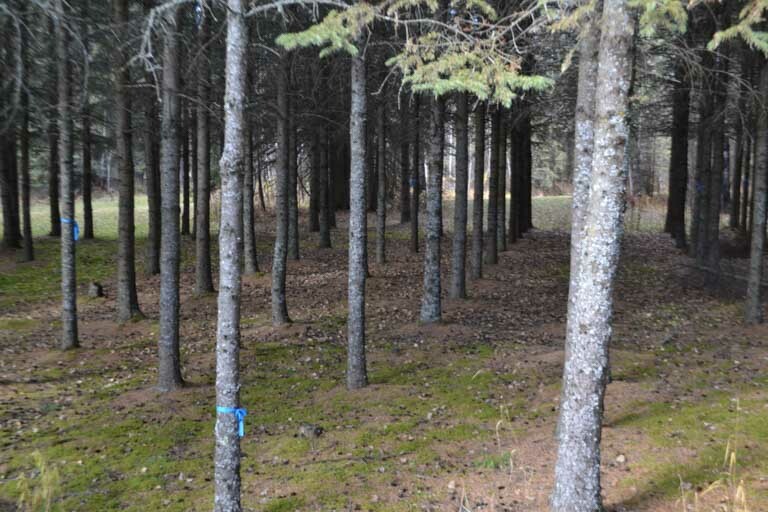 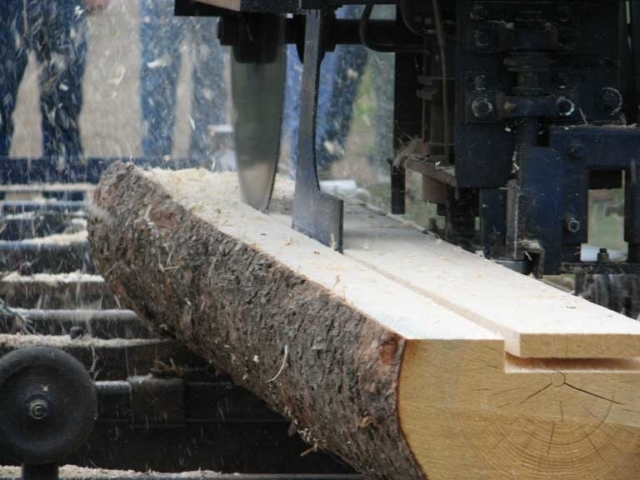 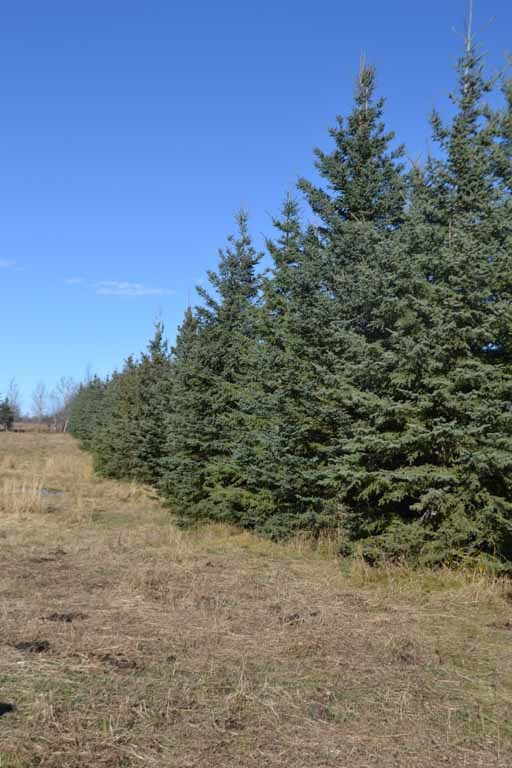 This project aims help landowners manage their woodlots to conserve and improve wildlife habitat. 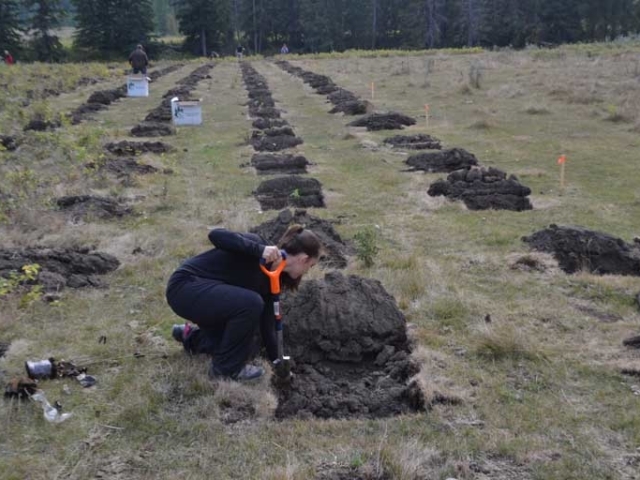 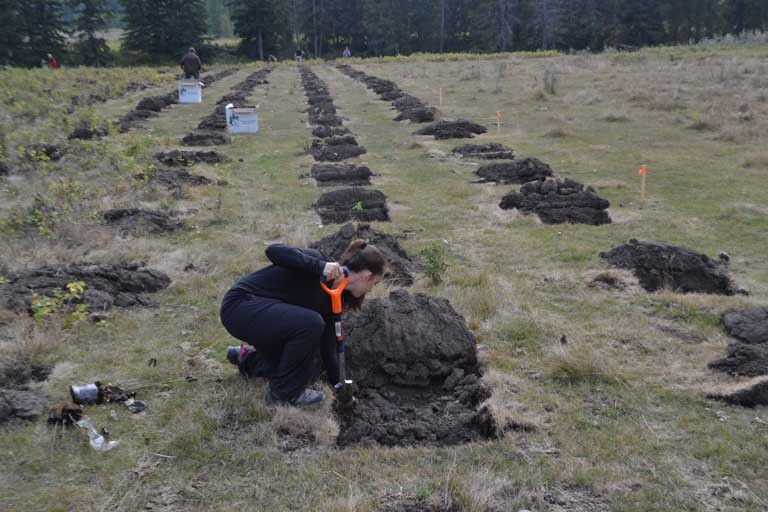 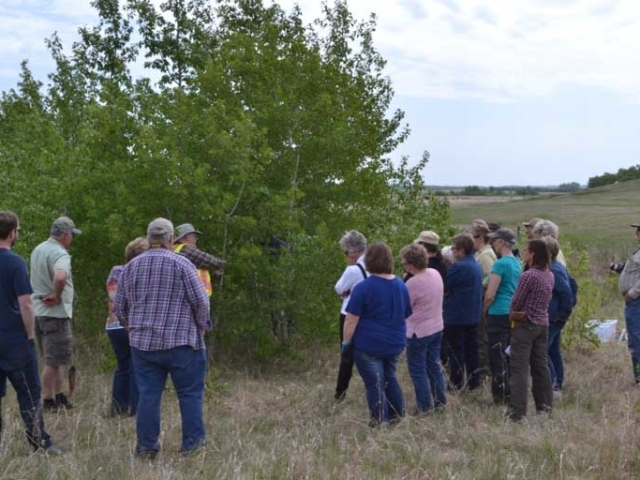 It involves the delivery of five workshops that go over various beneficial management strategies, such as appropriate fencing, planting, harvesting, and grazing. 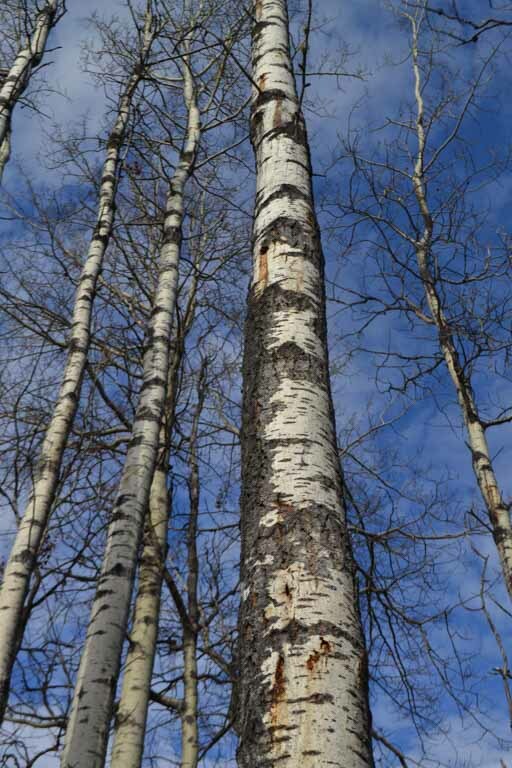 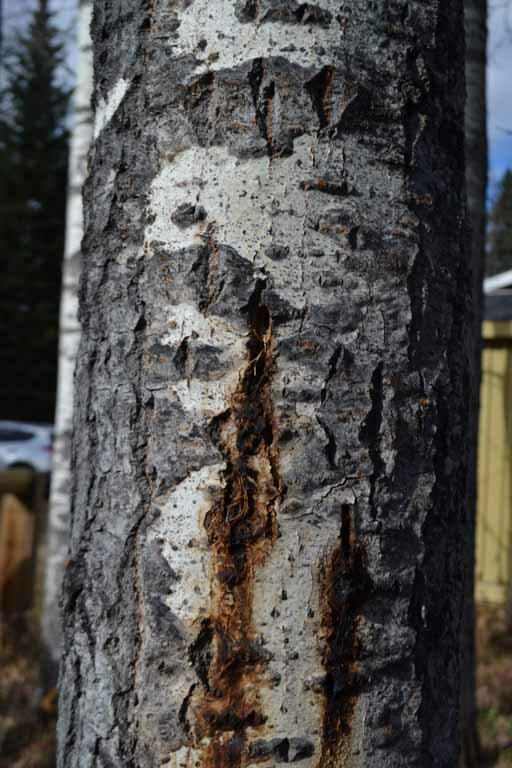 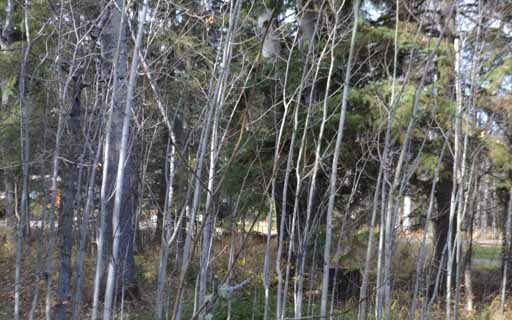 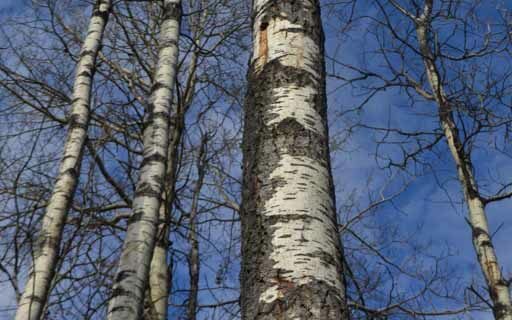 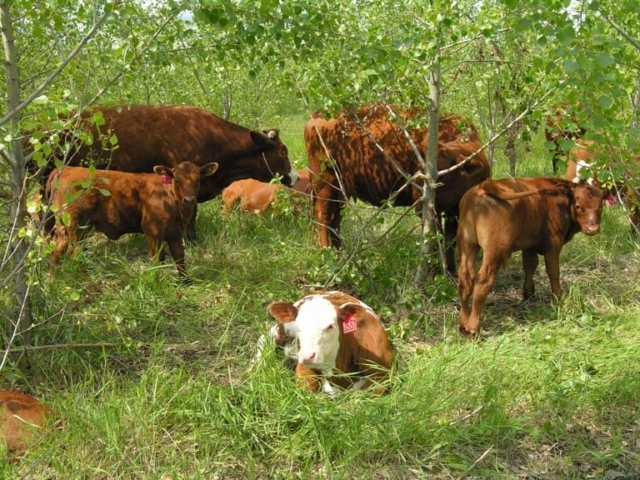 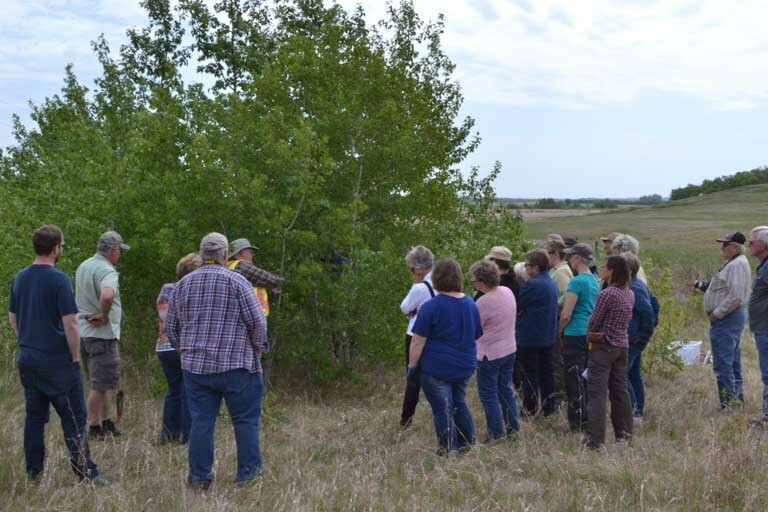 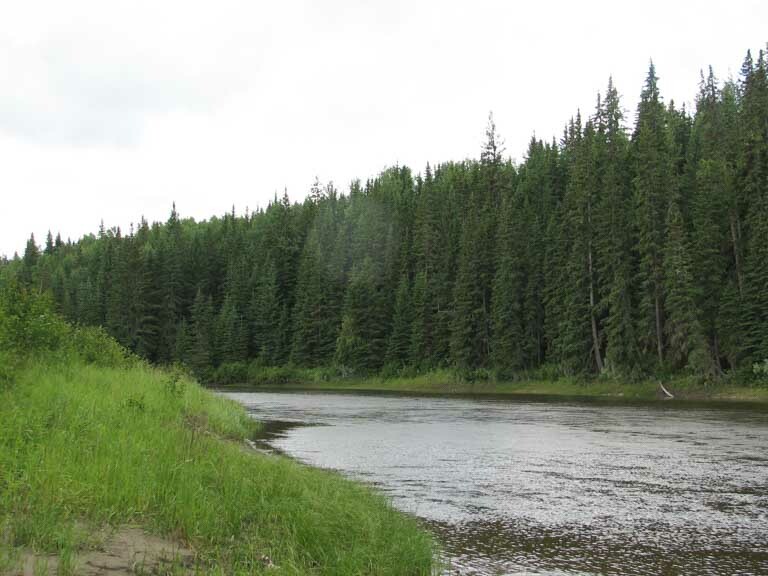 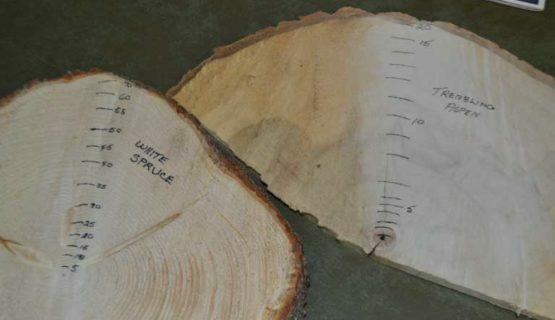 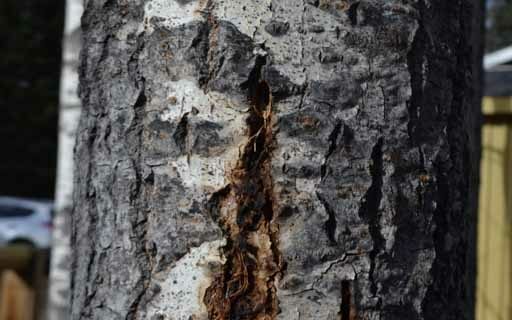 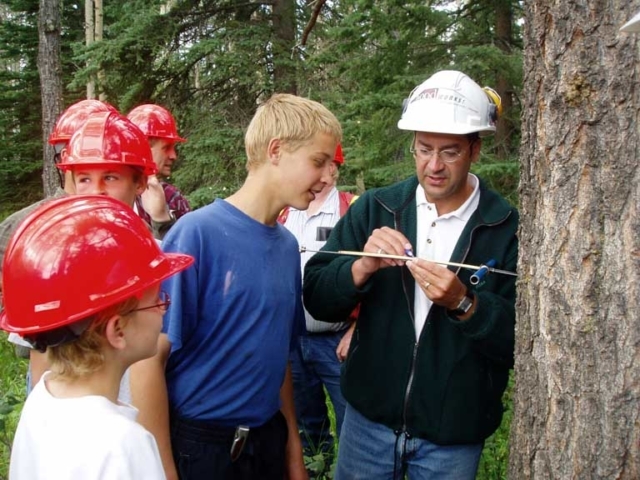 These workshops will be developed and delivered by AWES with support from partners, which include Cows and Fish, Daishowa-Marubeni International Ltd, the Canadian Institute of Forestry, the Agricultural Research and Extension Council of Alberta, the Grey Wooded Forage Association, and various counties.